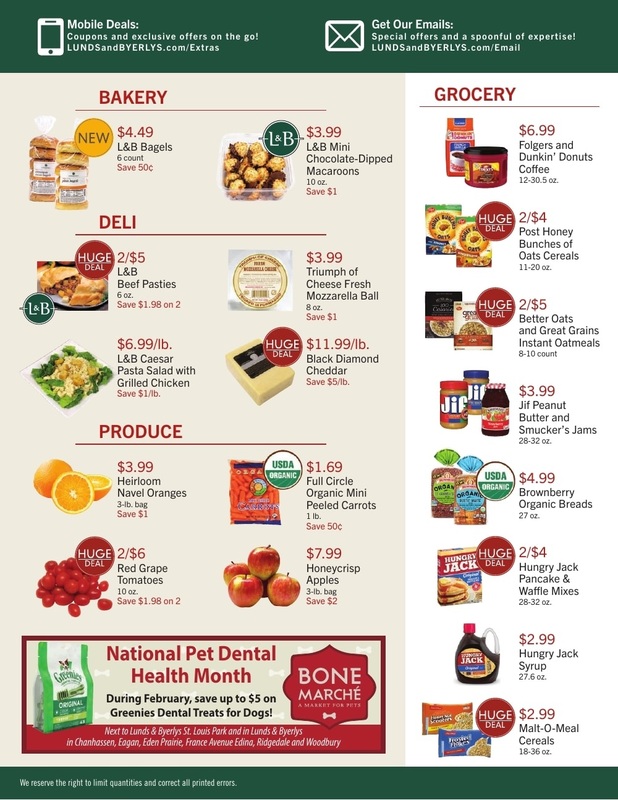 Save your money, Check out the ⭐ Lunds and Byerlys Weekly Ad April 4 - 10, 2019. 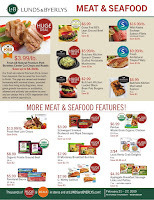 Browse your local ✅ Lunds and Byerlys Ad 4/4/19 - 4/10/19 here and save with this week special deals and coupons. 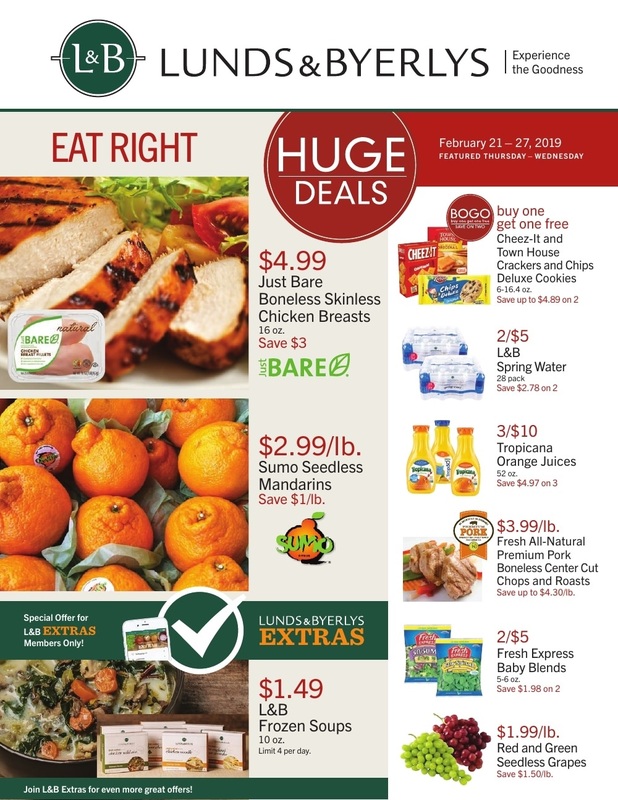 Don't forget to download Lunds and Byerlys app on the Apple Store to view the latest weekly ad, create shopping lists, order groceries, and access exclusive digital offers. 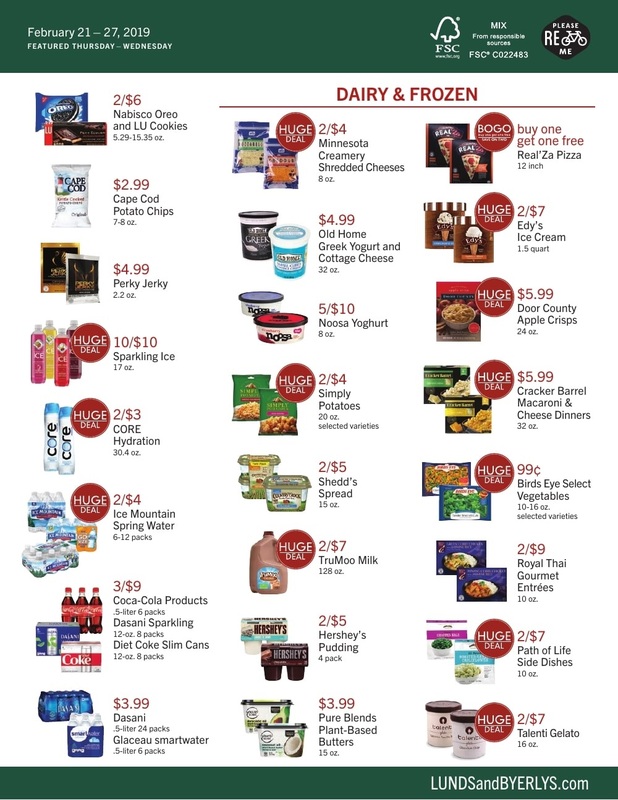 Find Lunds & Byerlys weekly ads, shopping coupons and grocery discounts on this page. 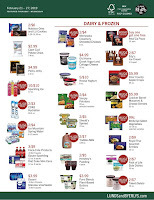 Lunds & Byerlys is having a 12 Days of Savings sales ad with a new deal. 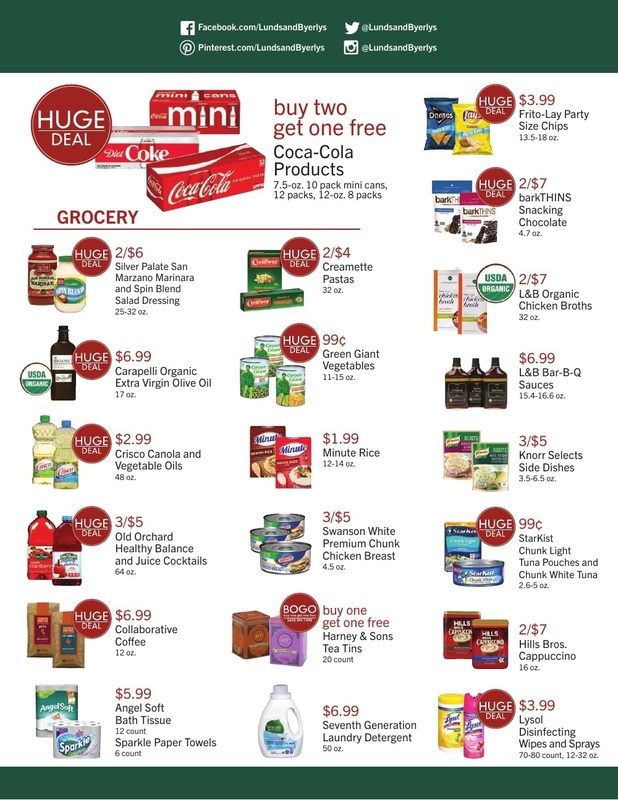 Find the best deals and the current coupons, you can print the coupon or show it on your smartphone. Other tips for savings at Lunds and Byerlys is Sign up for their text club by texting "FRESH" to 55955. You'll get a text-only coupon every other week and that will be valid for 2 weeks. 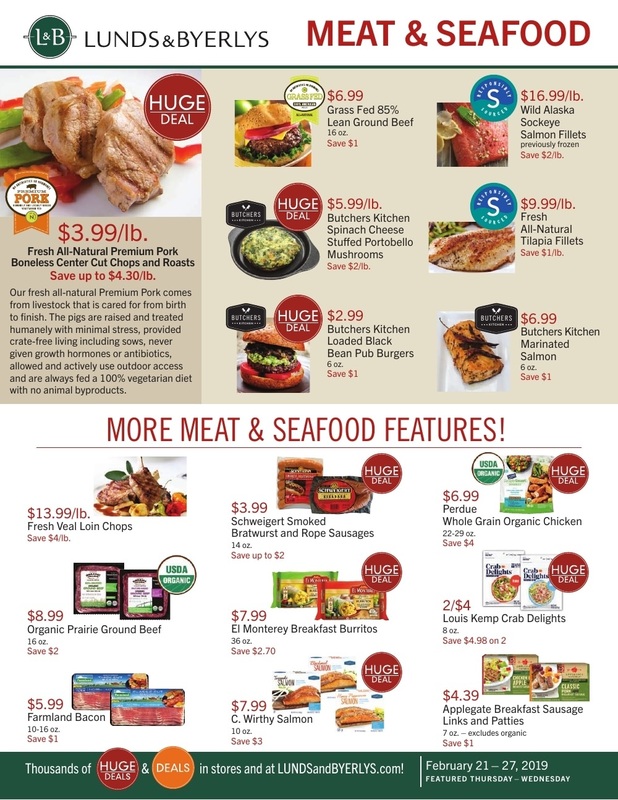 Be sure to check back this page next week to get the latest Lunds and Byerlys weekly ad and specials. 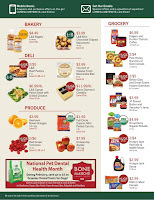 Parent organization: Lund Food Holdings, Inc.